Holiday seasons are our best time of the year as families get together to celebrate and have fun. The great part of this fun is to decorate our homes inside out and hang holiday decorations everywhere. With all this excitement forgetting safety procedures may take its place. 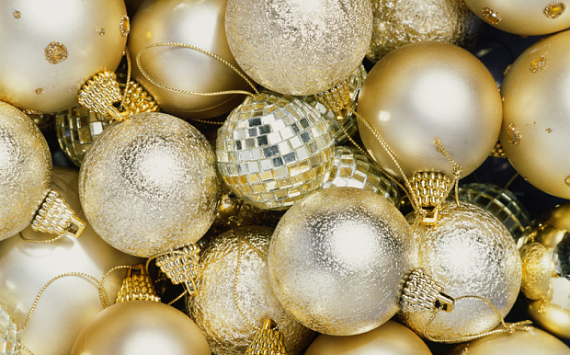 There may be some danger involving holiday decorations itself. This can be a hidden danger we are not aware about. Many people became aware that asbestos, have been linked to mesothelioma till now it is the only known cause of this terminal disease. It has been used throughout history; it was used in thousands of commercial and consumer products. But it never got in our mind that every year with holidays coming they could be exposing the whole family to carcinogenic dangerous fibers when they put up their old Christmas decorations. Many people don’t know that they are dealing daily with asbestos in their homes. We’ve put together to provide information to help you understand a little more about the dangers of asbestos and determine if your home is healthy while decorating for the holidays. That will help you to live and raise children in a healthy home. 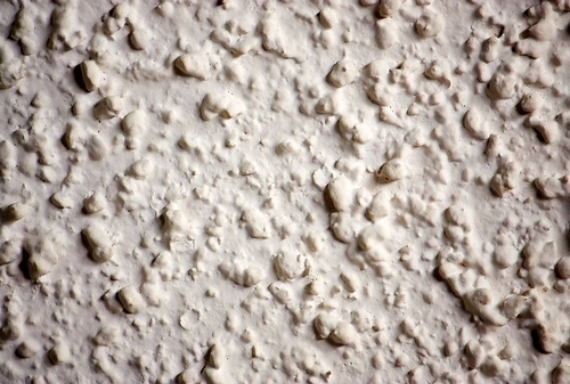 During the asbestos peak in popularity, it was thought that it was the perfect material to make fake snow and construction material because of its famous resistance to burning and other qualities. It was common for people to use artificial snow a safe alternative to putting cotton wool to decorate their Christmas trees and ornaments. The use of asbestos-based fake snow stopped in 1940s – when tones of asbestos was diverted for use in naval for insulation on ships and aircraft during World War II. But Asbestos snow for Christmas decorations products called Pure White, White Magic and Snow Drift was used on and may still exist across the country. Asbestos was literally spread thought out homes all over the country every holiday season for people to inhale during their celebrations without realizing the potentially deadly implications. 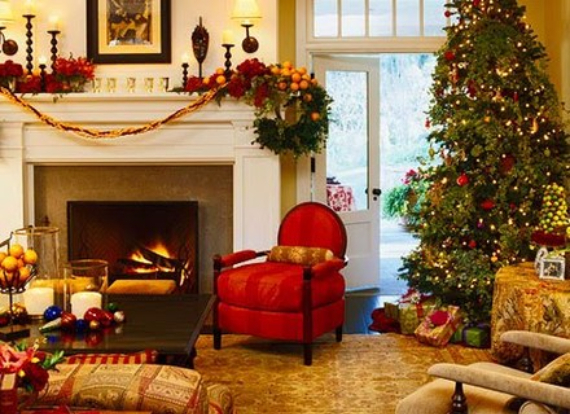 Before using the ornaments dating back to the 1940s handed down from your parents or grandparents, or fake snow, you should still be careful and replace any antique decorations to make sure and guaranteed to be safe.. In addition to using asbestos as snow on trees and elsewhere, Vintage baubles and other festive ornaments from later eras 1920s, 1930s and 1940s are particularly likely laced with the killer mineral asbestos in the form of fake snow, as fake snow was often made from pure asbestos. But thank god, the outbreak of World War II the problem did not exist with vintage baubles because so much of asbestos material may have stopped being used and was funneled for war effort . Even if there is no asbestos in your decorations themselves or do not own any vintage Christmas decorations, there’s still some households up and down the country may still have a potential danger. American homes whose were built or remodeled in the 1950s – 1970s still contain insulation materials and textured coatings contain fibers of asbestos. These materials pose no risk if left undisturbed or damaged. The danger comes from the significantly break up and deterioration of the material hanging above the heads of people, creating tiny clouds of deadly asbestos fiber, unfortunately few people ever realizing it. At the time when asbestos was the magical product for Holiday Decorations as the decorative item mentioned, the general public and the manufacturers did not know the lethal dangers associated with the product. 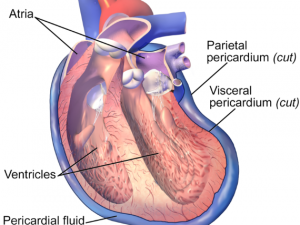 Today it is a well-known fact that this magical substance could cause dangerous diseases. Asbestos side effects in the form of asbestos related disease take decades for people to develop symptoms of the deadly form of cancer. • Avoid storing decorations and other items in parts of your home where asbestos might exist. • Responsibly dispose of any inherited Vintage Decorations or any old antique decorations that have fake snow from their parents and grandparents that contain asbestos. • Have textured walls and ceilings tested to find out if they contain asbestos. • Anyone who thinks that his home does have asbestos, or asbestos-laced decorations contact a local authority or hire an asbestos professional removal licensed company with knowledge in asbestos abatement to minimize any risks of exposure. Doing these things will help ensure you and your loved ones are far away from very serious danger that should not be underestimated and to have a safe and happy festive season for years to come. What if diagnosed with Mesothelioma? After being diagnosed with Mesothelioma, have a consulate from a mesothelioma lawyer. A mesothelioma lawyer can help you knowing your rights and give you a full educative information and sources you need your diagnosis. A statute of limitations is connected with these cases, so you need to act quickly after being diagnosed.